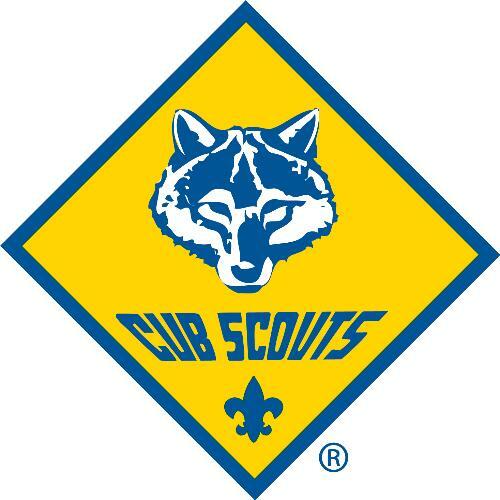 Cub Scouts is for boys and girls in Kindergarten through 5th grades. Contact us at pack91news@gmail.com to request more information about how to join our pack. We are a family scouting unit! Girls and boys both can join our pack, and as of February 2018 we have a girls wolf den now! We have many awesome events going on! *August 27th is our first pack meeting. Join us Monday night at Bennett at 6:30 to check us out. *September 24th is the Bike Rodeo at Rolland Moore park instead of a pack meeting. Join us at 6:00 for a safety check and 6:30 for a ride! our official progress and events tracking system.